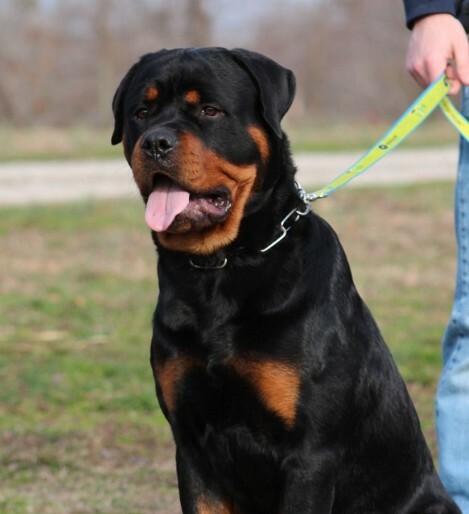 Able was born here in USA but his Sire Achilles vom Bochrahmer was imported from Germany. 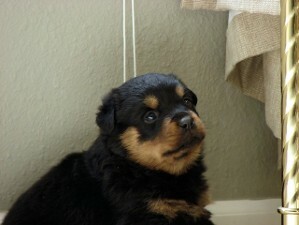 The Dam was Nanni vom hause Neubrand who was also imported from Germany. 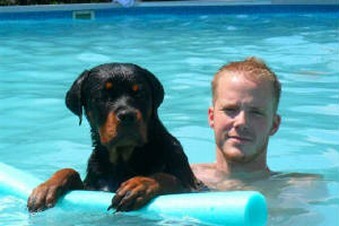 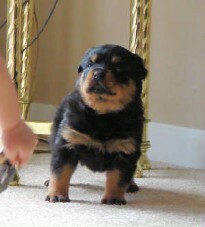 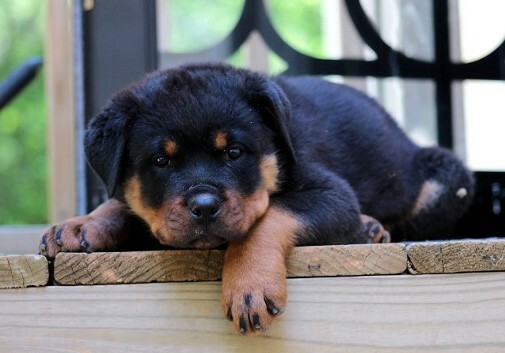 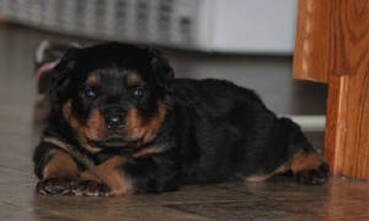 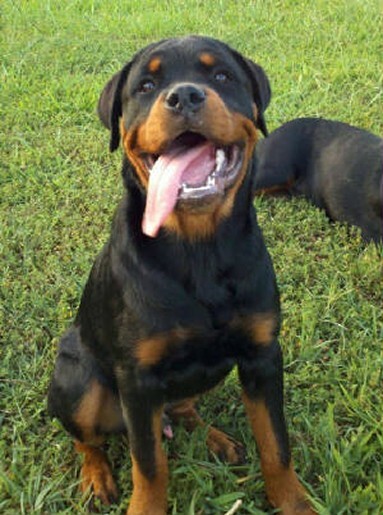 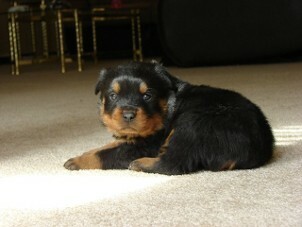 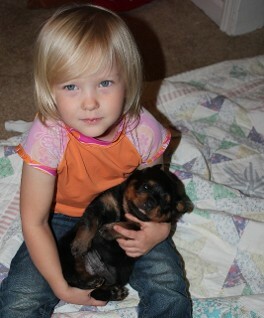 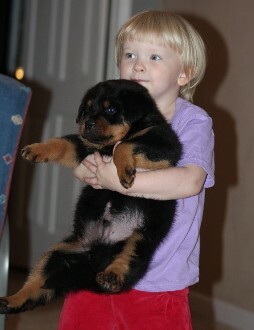 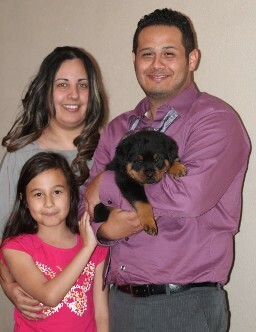 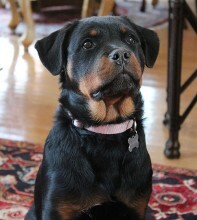 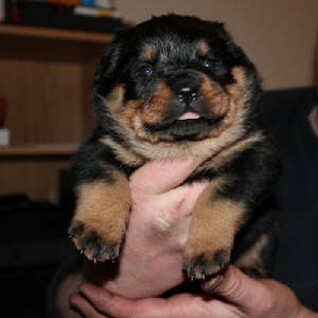 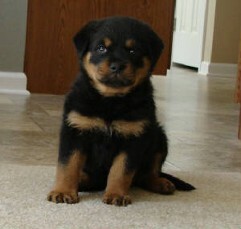 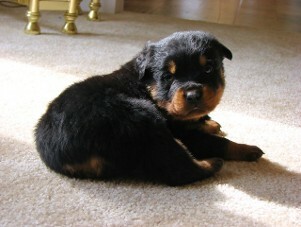 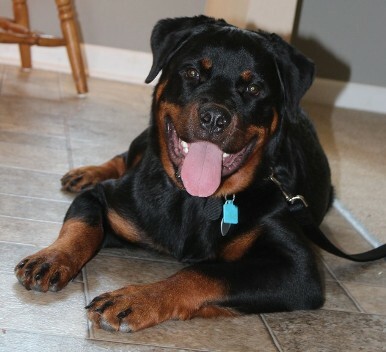 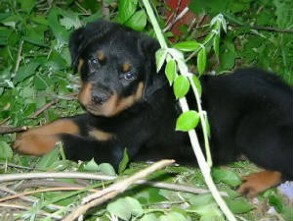 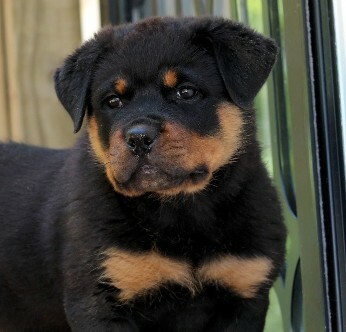 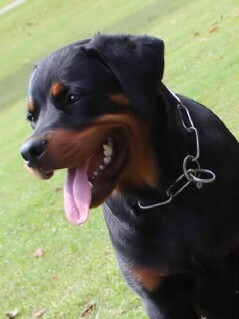 Both Rottweiler male and Rottweiler female are pink papered imports with excellent bloodlines.